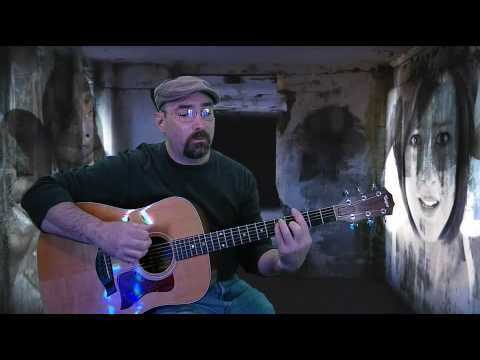 Peter performs Classic Rock and Blues Covers. No Country and not too many songs beyond 1990. 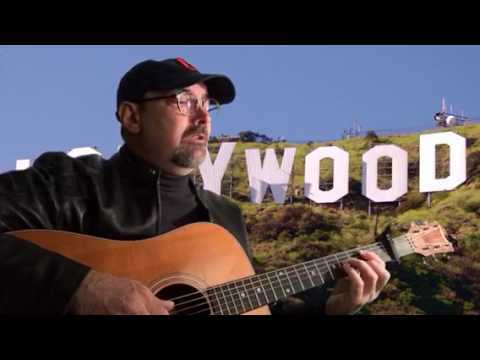 His vocals and music are perfect for the intimate, quiet setting of a nice restaurant, tavern or coffee shop. His voice is reminiscent of James Taylor. He covers The Blues, Beatles and Classic Rock. Covering tunes from the 50's, 60's, and 70's. Thanks Orfil. Thanks for having me. It was good to be back in Cambridge. Peter was very professional in communicating with me prior to the event. He coordinated a special duet with our neice at our request and it was fantastic . We loved his selection of folk and light rock songs played at our dinner party. Many of our guests asked me for his name and number at the end of the evening. I was very happy we hired him! Thank you Lynn. It was my pleasure. You and your family were wonderful. Glad I had the chance to perform with Jill. She’s very talented. Pete played at our backyard baby shower and it was absolutely perfect. Our guests were very impressed, several mentioned it to us. The music selection was a welcome backdrop for our party. Thanks again Pete for a wonderful experience! Thank you Rachel. It was my pleasure. You, Kevin and all of your guests made it easy. We hired Pete to provide some music for our backyard, small, house party. Not only is he an excellent musician, he was extremely kind, very prompt, organized, and responded to all questions prior to the event. Thanks Rose. It was my pleasure. Thanks Connie. It's been a pleasure. I was looking for an acoustic guitarist to play at a Vintage Marketplace. Met Pete and listened to some of his music on video. Perfect FIT! His voice is great and played music that everyone knows. Highly recommend! Connie, Thanks so much for having me. I had a great time and met some great people. Book Pete for your next event! My company hosted a social event at the Thirsty Dog in Akron, OH and we had the pleasure of booking Pete for music. He was the perfect choice and our guests agreed! I highly recommend you book him for your next event! Thanks Julie. It was my pleasure. I had a great time. Pete was a hit at my Holiday Party for 125 clients. He was on time and ready to go at the start of the event. He played for 3 hours and was fantastic. Lots of good feedback from attendees. Thanks Jeff. I had a great time. Pete recently played for my corporate event hosting 85 of our customers. The music was perfect! I would book Pete again if we come back to the Cleveland area. Thanks Renee. It was my pleasure. Pete played music for my parents' surprise 60th birthday party at a venue in Rocky River. The mix of blues and classic rock was exactly what we wanted! He kindly took son requests from our guests. He was extremely talented and had a wonderful voice. Our guests commented on how much they enjoyed him, and several wanted his contact info. His price was totally reasonable considering his talent. Thank you Pete for helping us create a fun and enjoyable atmosphere! Julie, it was my pleasure. You have a wonderful family. Thank you for asking me to play at such a special occaision. Pete is one of the finest talented artists we have heard in a decade. We requested Pete for our annual family Christmas party. Everyone "raved" about his music of varied artists, talent and kind professionalism. We are already planning our next events for the New Year to utilize Pete and also looking to book him in our family's local restaurant for Sunday Brunch. Pete brings a new kind of music that fulfills your spirit and opens your heart. We will certainly spread the word and highly recommend Pete for any event. Thank you Lisa. I had a great time performing for and meeting your family. PPG was so pleased with the performance of Pete which helped make our event a success. I appreciated his being available and accomodating our needs. Not only talented, but professional and a pleasure to deal with. Thank you Pete! Than you Chris. It was my pleasure. I recently attended an event where Pete performed. Bravo Pete! I really enjoyed your music. I will make sure I attend future performances. Thanks Robert. I am glad your enjoyed it. Thanks for your support. I've had the pleasure of hearing Peter play on several occasions. He's a very talented artist and I wish he was closer so I could see him again. I would recommend him for any party or event as his playlist is varied enough for many age groups. Peter puts his heart into his work and it shows! 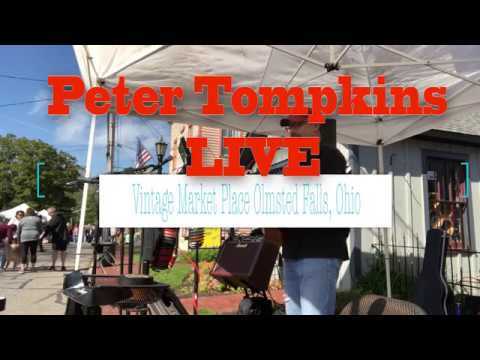 Pete Tompkins is a versatile singer/songwriter, acoustic guitarist, well-seasoned solo performer, & veteran of countless corporate events, clubs, coffeehouses, fairs, festivals, from around the country. 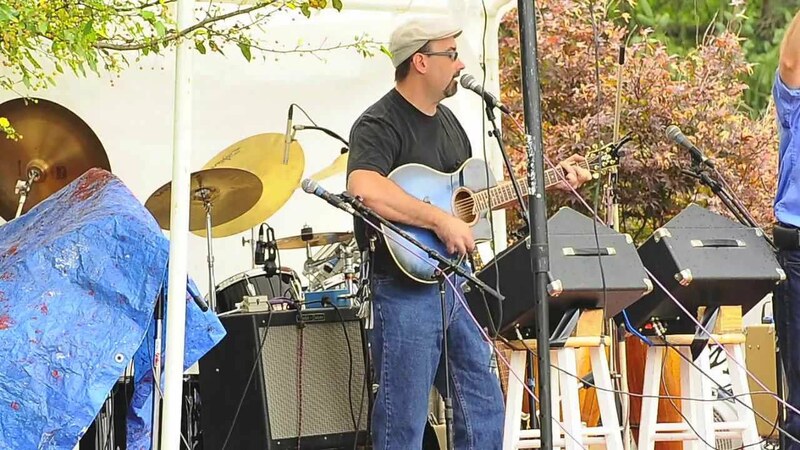 He specializes" in a laid back, "James Tayloreeque" folk rock/acoustic-rock hits and blues repertoire that is perfect for any special event. He is polite, professional, on time and reliable. Looking for a new way make your event stand out to friends or clients? Look no further! Whatever the venue, whatever the occasion-Pete assures a splendid time is guaranteed for all. If John Lennon and James Taylor were to have a love child he would look and sound like Peter Tompkins. 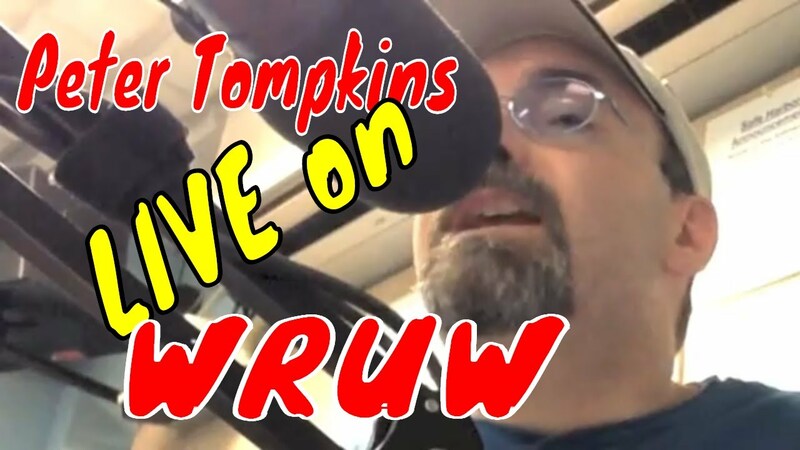 SOLO ARTIST Peter Tompkins blends his Classic Rock influences from such acts as The Beatles and James Taylor into a unique sound that is all his own. His warm, full and inviting vocals are perfect on such covers as You’ve Got A Friend. His original compositions in his first three C.D.’s are very well crafted and reflective. Performances consist of an acoustic guitar, vocals, looper pedal and guitar effects. Peter's greatest influence comes from The Beatles and James Taylor. However, you will hear a great blues influence from Eric Clapton, Robert Johnson and B.B. King.